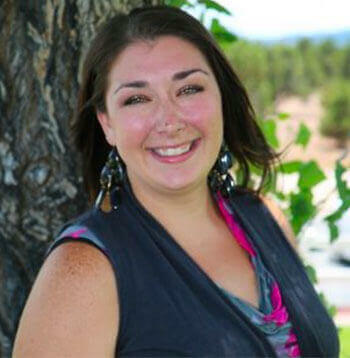 Danielle Schneider earned her bachelor’s degree in Psychology at Southern Utah University, and a master’s degree in Marriage and Family Therapy from Argosy University. She has a passion for helping young people and their families change their lives and has worked with adolescents in residential treatment settings, as well as in boarding schools and detention centers. Danielle loves swimming, the outdoors, playing music and playing with her dog.